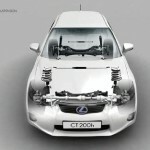 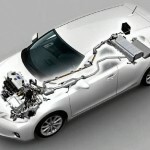 Details of the new Lexus 200h CT appeared online; their source was apparently an official brochure of presentation for this model. 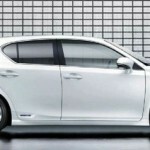 Lexus CT 200h will debut next week at the Geneva Motor Show and will be powered by a hybrid system consisting of a 1.8-liter gasoline engine VVT 4-cylinder and an electric motor powered by a nickel-metal hybrid battery. 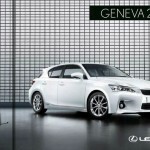 Lexus CT 200h comes with front wheel drive and will have an electronically controlled continuously variable transmission. 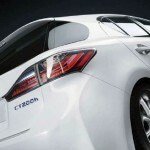 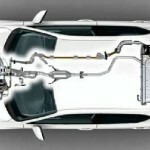 Hybrid hatchback dimensions are 170 inches in length, 69.5 inches wide and 56 inches tall. 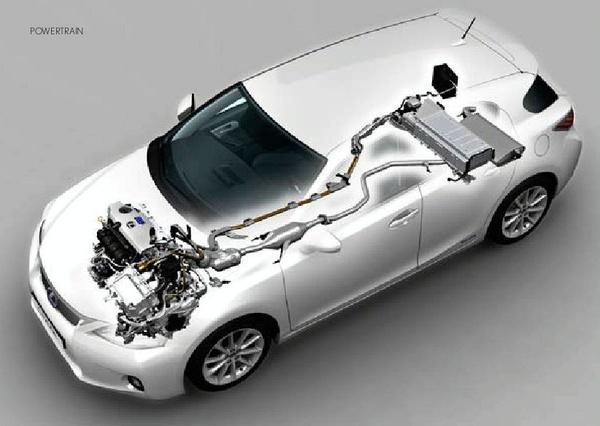 Also, the official brochure of the new Lexus 200h CT mentions that the driver can choose one of three running modes (Eco, Normal and Sport), plus it will have the option to run only using the electric motor. 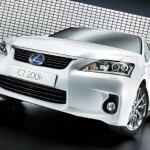 More details and pictures of the new Lexus 200h CT will be published soon. Excellent luxury car and the best part is these car manufacturer also working towards green technology. 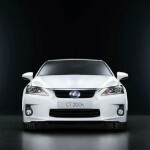 Electrical cars will be the future of the auto industry.